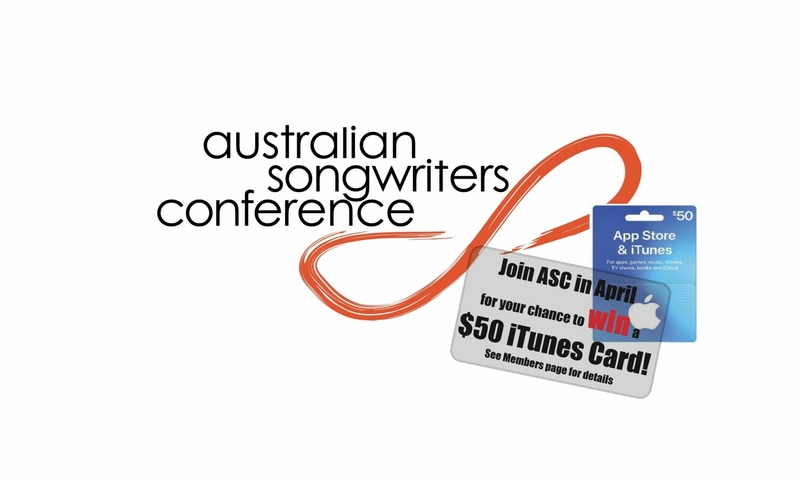 The Australian Songwriters Conference (ASC) is seeking a talented Australia-based Sales/Marketing person with experience to successfully draw new delegates to our premier music industry event. This is a commission-based role that needs your creative and energetic input. Flexible hours, working from home, makes this the ideal job for work-life balance. You will be responsible for generating leads and conference sales/registrations. The ASC is unique in the Australian music industry and is considered one of the best songwriter events in the world, attracting songwriters, musicians, recording and performing artists, music producers, publishers and other music industry professionals – all we need is your solid, enthusiastic deal-closing abilities! You must have excellent communication skills, a confident, warm and friendly manner over the phone and be solution-focused when dealing with our potential customers. A good working knowledge of the Australian music industry or other Arts sector is essential. Initially, this is a commission-based position but there is potential for it to become a long-term, salaried proposition for the right person.